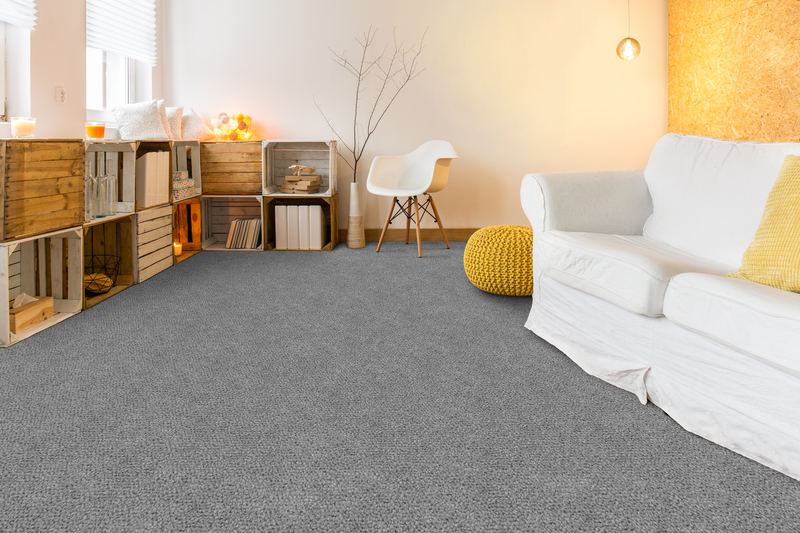 CFS Dorset Twist Carpet is a 900g broadloom durable carpet, available in both 4 & 5 metre widths. 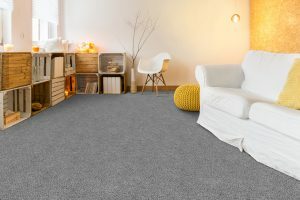 It is a 80% wool and 20% polypropylene blend carpet. Making this carpet perfect for medium domestic and light commercial installations. Therefore making it an important contributor to the insulation of the indoor environment. In addition, several studies find that carpets absorb sound and carpets. However, if you add underlay this will further enhance this ability. Carpet & Flooring can deliver what you need, next day. You can find our branch locations here. Our National Distribution Centre has a 100,000 square foot capacity for over 1 million m² of carpet and 1/2 million m² of carpet tiles.